I’ve been racing dogs for 40 years and have completed the 440 many times as well as many other mid distance around the State of Alaska. 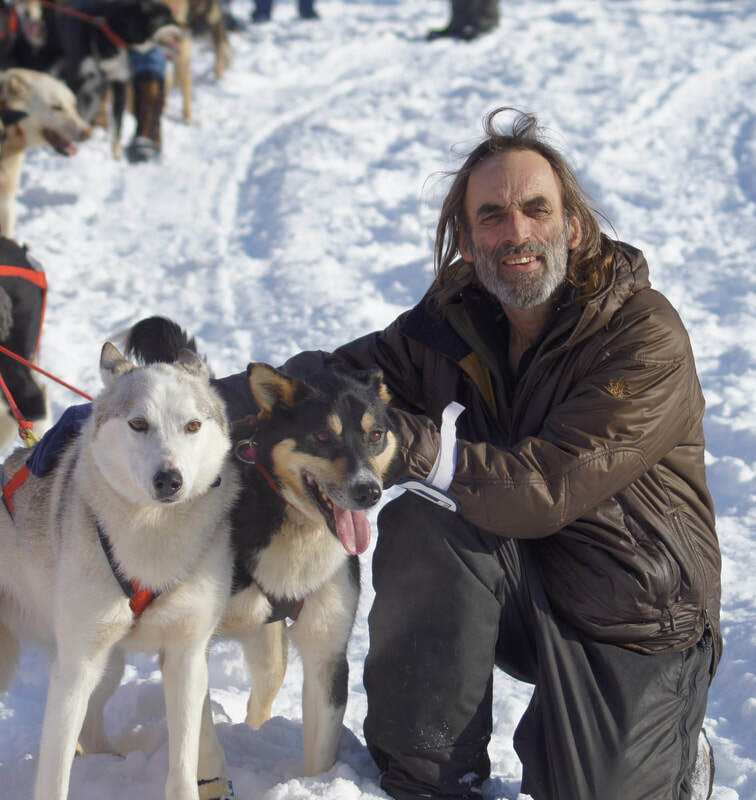 I enjoy traveling to the Kotzebue for the Kobuk 440 to run dogs through some of the most beautiful country in the world and to visit many old friends and make new ones. I would like to thank my sponsors Northern Air Cargo, Bering Pacific Construction, Dr Tim’s Pet Food, and Alaskan Wildstyle Racing.